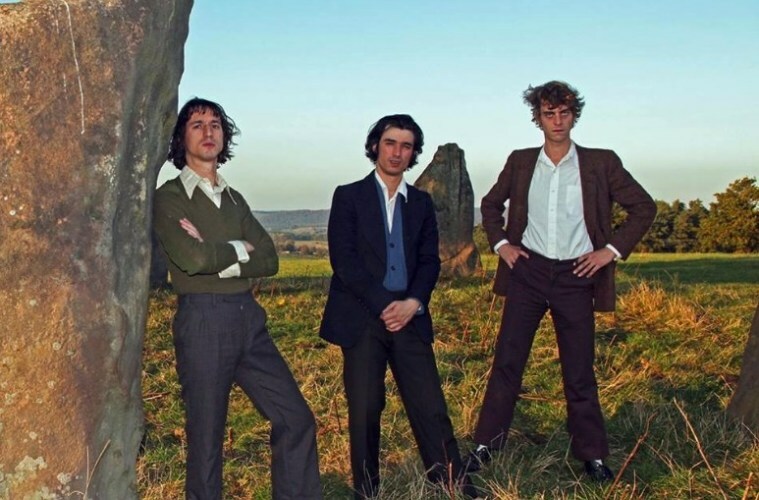 FAT WHITE FAMILY have shared details of an extensive UK tour which will see them return to Glasgow this May to play SWG3. The newly announced tour will support the release of the LP and will kick off in Southampton on 1st May before finishing up two weeks later at the O2 Kentish Town Forum in London. Full dates can be seen below. A limited amount of tickets will be made available via a presale on the band’s website from 10am on Wednesday 30th January. General sale begins on Friday 1st Feb at 10am.